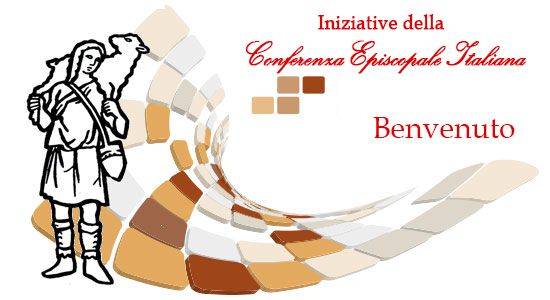 Welcome to the online signup system to the initiatives of the Conferenza Episcopale Italiana. To access the system, you must register with the methods commonly used for any online service. The user registration is done only once and then allows you to register (by logging in with your email and password) to the CEI events to which you are invited without re-enter your information. The email to be indicated at the time of registration must be personal as it is the user ID. It should avoid the use of generic addresses the entity or the appointment of reference (eg. curia@; or director@; etc.) limited in time. The password to be entered is selected by the user (and should not be one of your email) that can change it any time. Further details are available in the Registration's Guide within the system. Thanking you for your cooperation, may contact the office of CEI reference for information on the initiative or email iniziative@chiesacattolica.it to report malfunctions of the system.